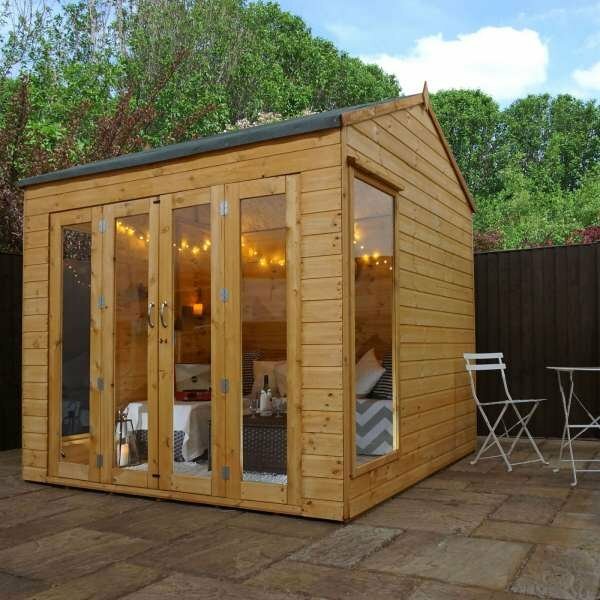 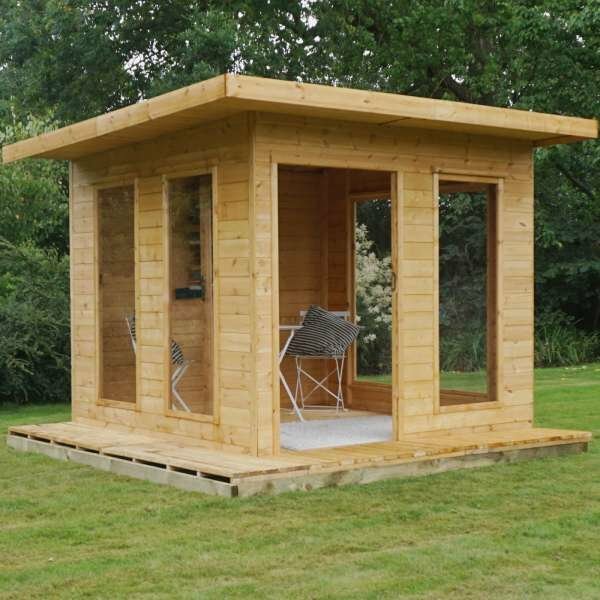 This garden building has endless uses, a games room children’s playroom, gym, cinema room, garden office, snug, bar, the choices are endless. 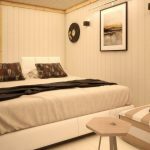 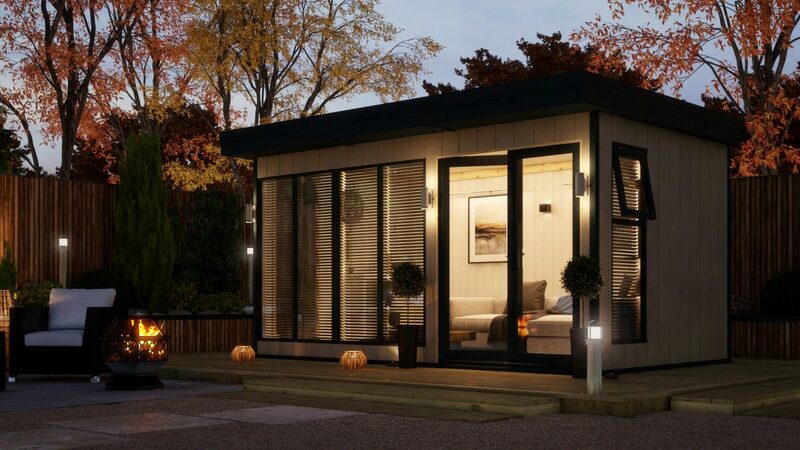 It’s a truly versatile space and one that we believe to be the most affordable on the market. 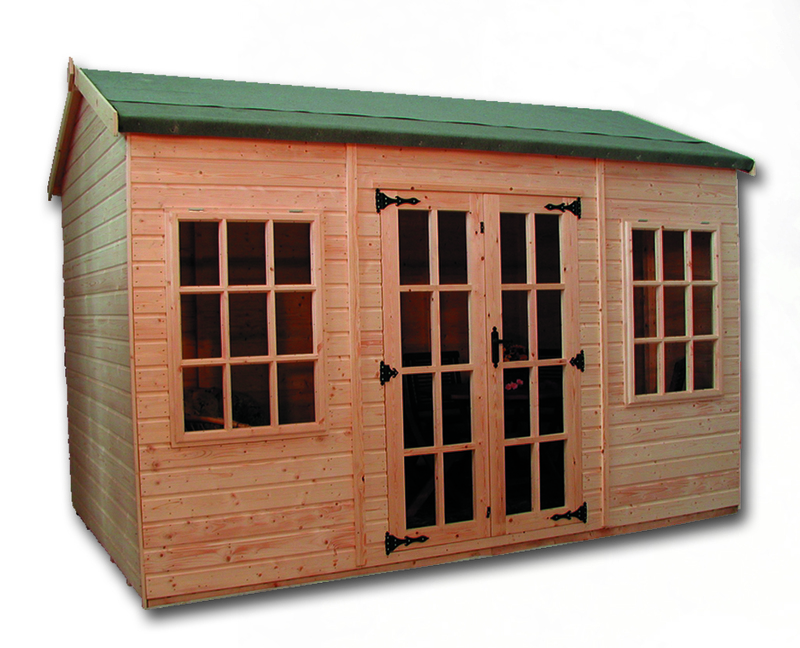 Its groundbreaking in its use of material being second to none in durability. 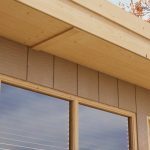 At the heart of its construction is its use of LP Stongcore Composite Board that is completely weatherproof and water resistant. 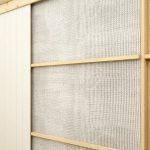 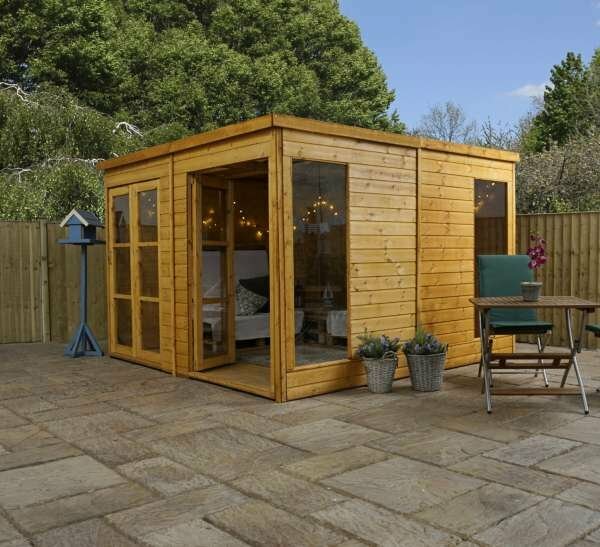 The grained effect is perfect for taking exterior paints and the end product will compliment and bring joy to any garden. 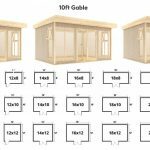 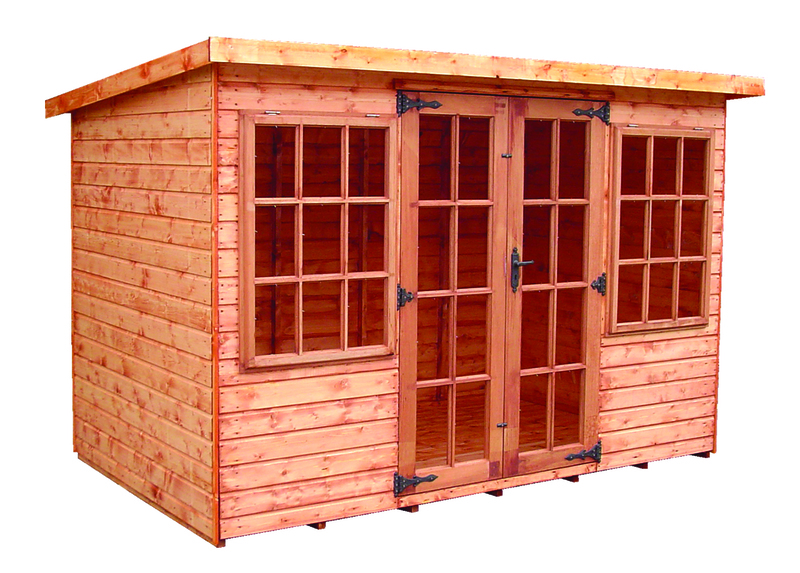 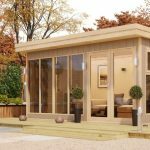 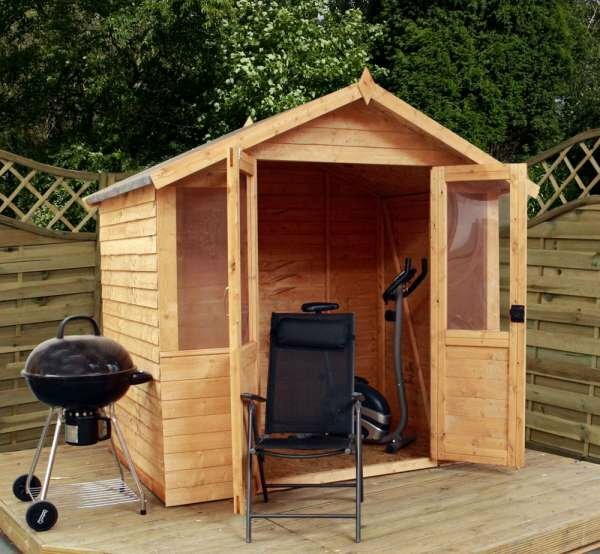 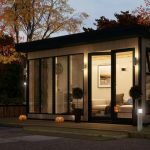 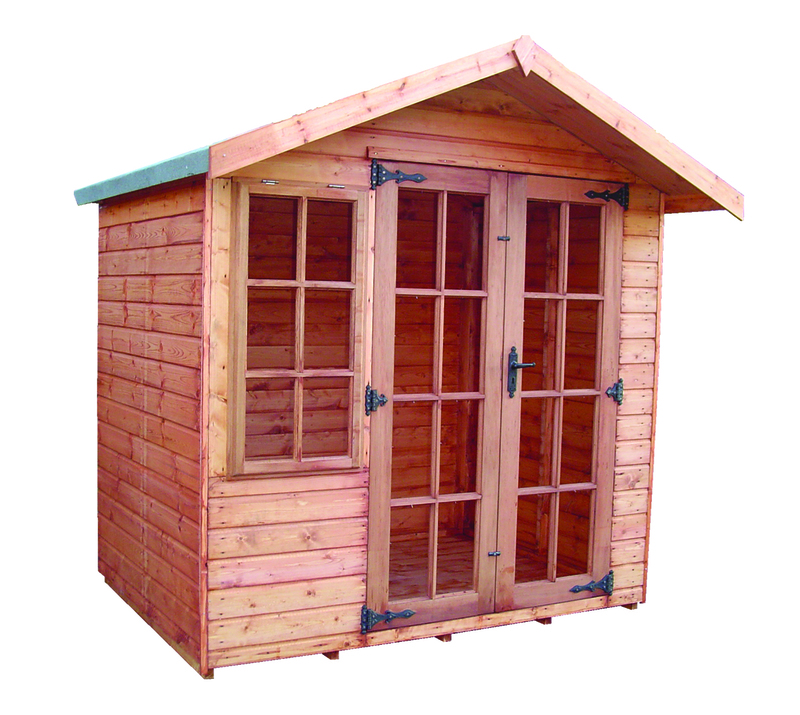 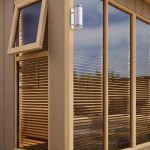 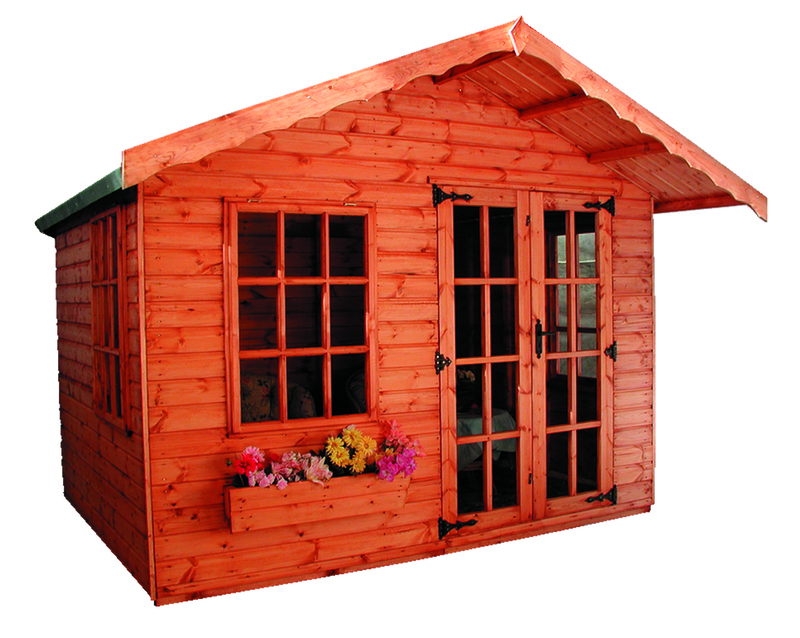 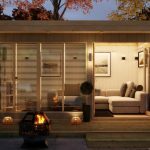 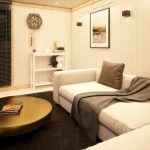 The Garden home office comes fully insulated, lined and double glazed as standard.